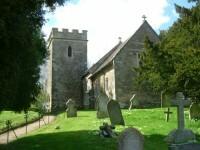 Welcome to the webpages for the Parish Church of St. Mary’s, West Stour, Dorset. St. Mary’s Church is one of the group of eight Anglican churches in the Benefice of Stour Vale – the parishes covered are listed in the menus above. We hope you find the infomation you seek here and whether or not a church-goer, whether or not you belong to the Church of England, you will be welcome at any of our events. We have Services on four Sundays of each month, with additional ones during festivals (Christmas, Easter, etc.) and a short Service of Morning Prayer each Tuesday. All are welcome to join us at any Service, the 10.00 am on the First Sunday in the month being particularly family orientated. We hold events throughout the year, the Lent Lunch, Harvest Lunch and Christmas Bazaar being to raise money for specific charities, while the annual Plant Sale at the beginning of May boosts church funds generally. 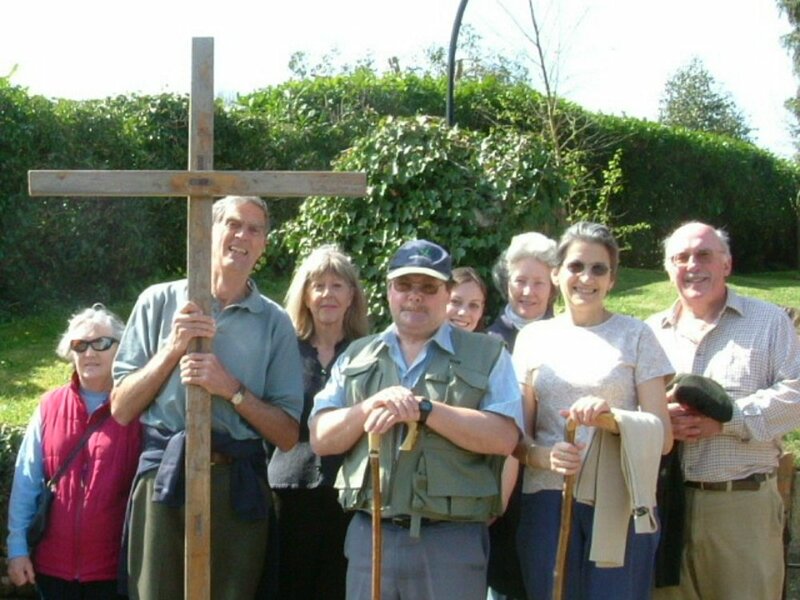 At Easter for the Good Friday ‘Walk of Witness’ we join other Parishes to carry a wooden cross from Buckhorn Weston to Stower Provost, with short stops at the churches of Kington Magna, West Stour and Fifehead Magdalen. If you are looking to arrange a baptism or wedding, or if you are interested in being confirmed, the churchwardens will be pleased to help in providing the information you require. Funerals are usually arranged by the Funeral Director but the churchwardens may be able to assist with local information. West Stour is a small North Dorset village on the A30 situated 5 miles west of Shaftesbury. A map giving the location of the church shows where we are, and also information for use with maps / GPS. Parking is available for normal Sunday Services in the Village Hall car park which has footpath access directly into the churchyard. Our church is open each day, usually between 9.30am and 4.30pm, for those wishing to visit. The Parish Church of St. Mary stands on a slight hill towards the end of the village street. 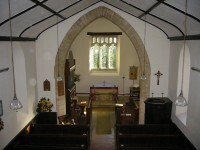 A stone building dating from the 13th century, the Grade II* listed church has a 13th century chancel with 18th century alterations, the nave, south tower and porch being rebuilt 1840. View the full history of West Stour Church. An old building also brings a not-insignificant task of maintenance, and we are constantly having to raise money. If you would like to make a donation please contact our treasurer.